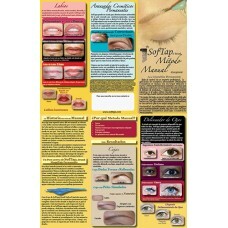 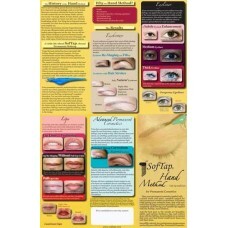 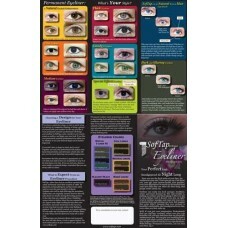 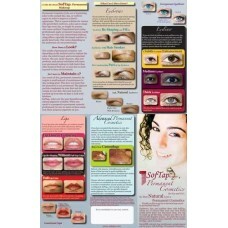 Brochures for the permanent cosmetic professional. 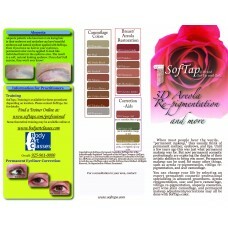 Advertise your specialties and use SofTap photos, procedure descriptions, and aftercare instructions. 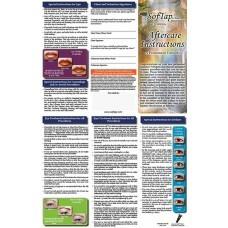 Each brochure has a space in the back for your label!